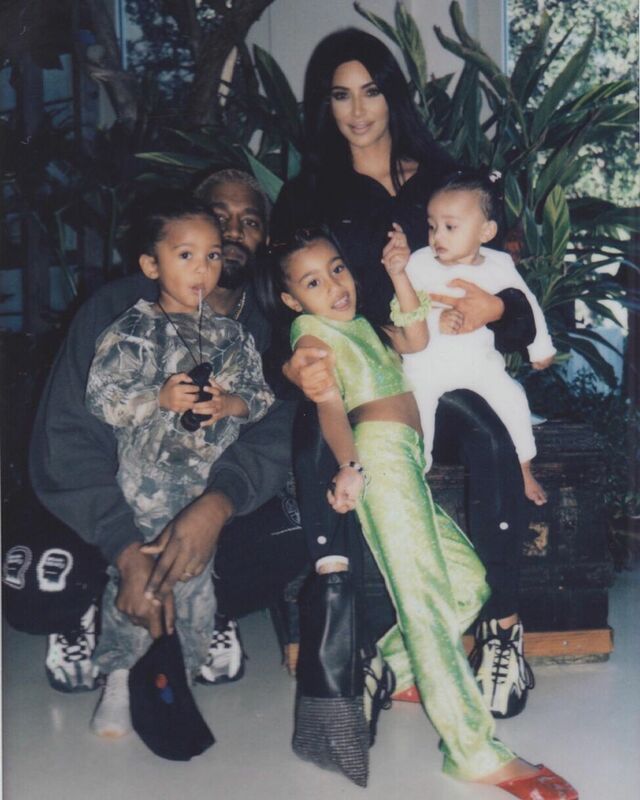 Keeping up with the Kardashians star Kim Kardashian West is freaking out about having her fourth child with rapper husband Kanye West via a surrogate. 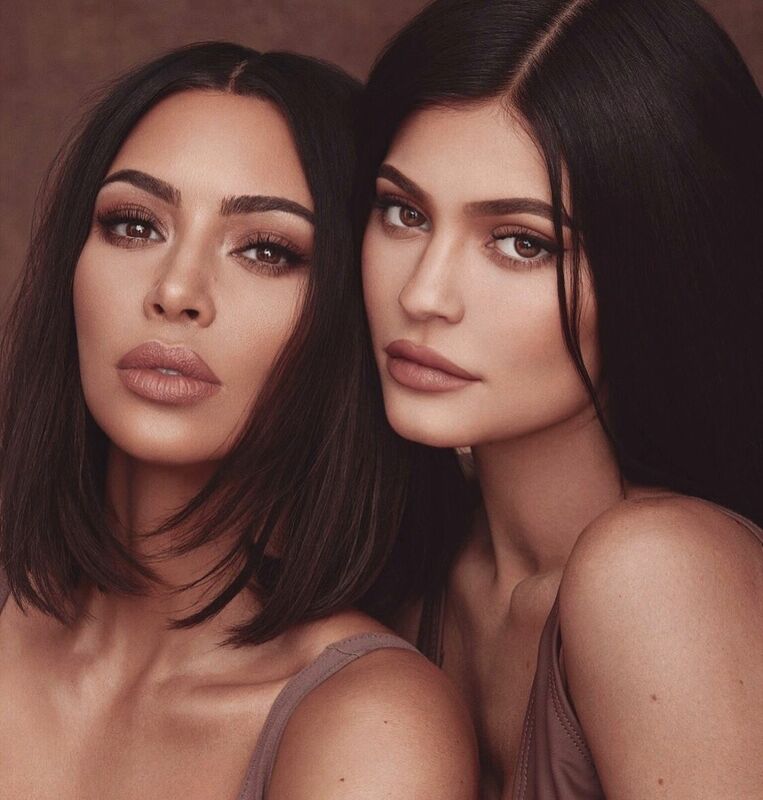 The 38-year-old discussed her thoughts with her sister Kylie Jenner during the latest episode of their family reality show. I’m low-key freaking out. I didn’t think it was going to happen. I thought like, Oh, it probably won’t even take. I was kind of stressing. My house is so full but I heard that the parents of four are the most enlightened and calm of all parents. A source previously said the couple is ‘most likely done’ having children after their fourth is born. The couple has always wanted a big family and their first time with surrogacy went so well, they decided to do it again. The couple is excited to welcome such an incredible gift in 2019. They’ve also talked that after this child, they are most likely done having kids. The rapper, 41, discussed his family in his first confessional piece to camera on the reality series and likened them to The Incredibles. This is my first time doing this. I’m not actually attempting to do good, I just like, part of the reason why I even thought about or considering doing this recording like – what do you call it? 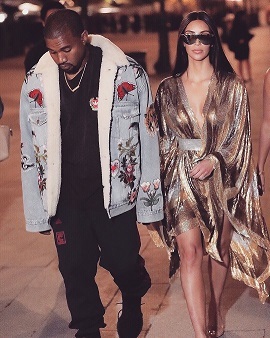 Kim and Kanye are already parents and are blessed with three children namely North, 5, Saint, 3, and Chicago, 14 months.